Welcome to a networking lunch to lunch meeting designated for a stronger collaboration in the north of Europe. Rail forum North is a moderated open forum for debate. This time organised by the Bothnian corridor, Midnordic corridor and Kvarken council.  Do your partnership, cross border collaboration or forum have an idea, ongoing project or strong view on how we can build a stronger transport infrastructure in the northern parts of Europe? Projects for an EU added value – Transport infrastructure in the Arctic region and financial support and instruments beyond 2020. Common interests and possible common views and responses in the midterm review of the CEF and the ongoing process of a future Arctic strategy within the EU. How does the network of partnerships look today? What needs can be met by a closer collaboration between existing collaborations?